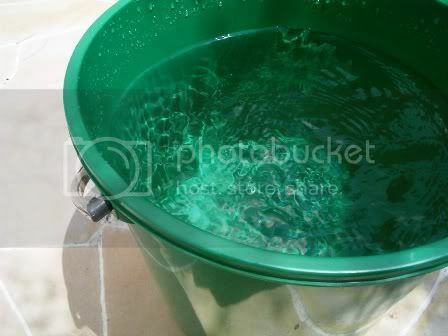 :: Bamboo Water :: The green pail of water Shimmering in the… - Dreams are what you wake up from. I'm glad you found it silly. It's significant for me, though.